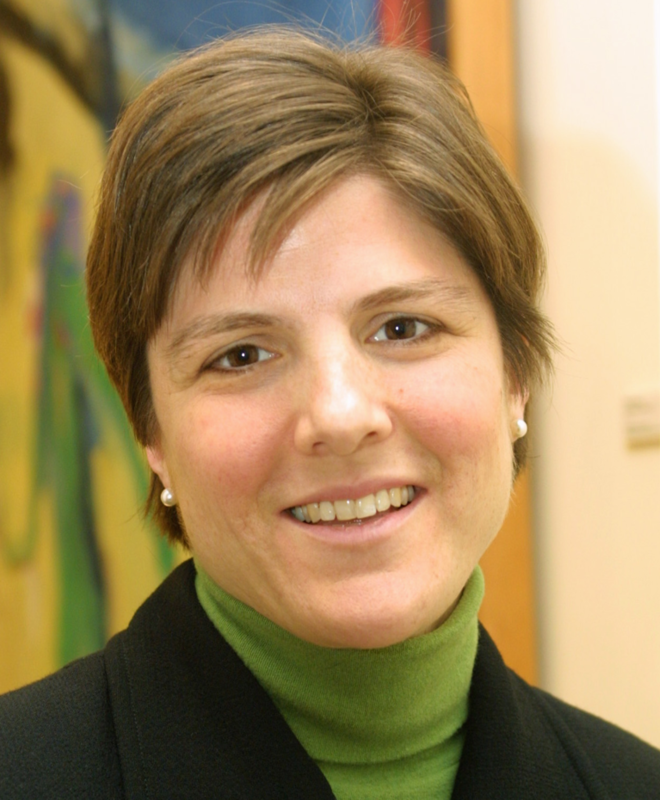 Caroline Fohlin is Research Professor of Economics at Johns Hopkins University. Her research investigates how financial markets, institutions, and systems have developed around the world over the long run, and how the organization of financial intermediaries influences their performance and potentially impinges on economic growth. Her research demonstrates the idiosyncratic nature of financial development across countries and the feedback relationship between financial development and economic growth, and also reveals a wide range of financial systems that can successfully support economic development. She is currently studying the transformation of US securities markets over the twentieth century and creating the first comprehensive, high-frequency microstructure database for the NYSE and the Consolidated Stock Exchange for the period 1890-1925. In another study of financial innovation, she is researching the evolution and geography of specialized venture capital organizations after WWII. Her 2012 book is entitled Mobilizing Money: How the World’s Richest Nations Financed Industrial Growth. Her 2007 book, Finance Capitalism and Germany’s Rise to Industrial Power was researched while at the Academy. Fohlin’s project at the Academy was finance during the Industrial Revolution in Germany, specifically a comparison of international finance systems during the past 150 years and inquires as to lessons to be drawn from the German experience.